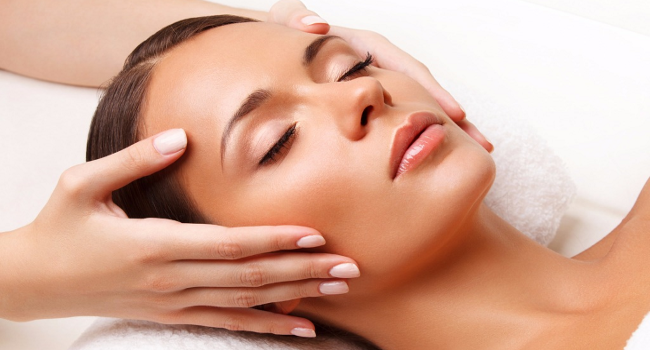 Relaxing, luxurious beauty treatments using products without harsh chemicals wherever possible. 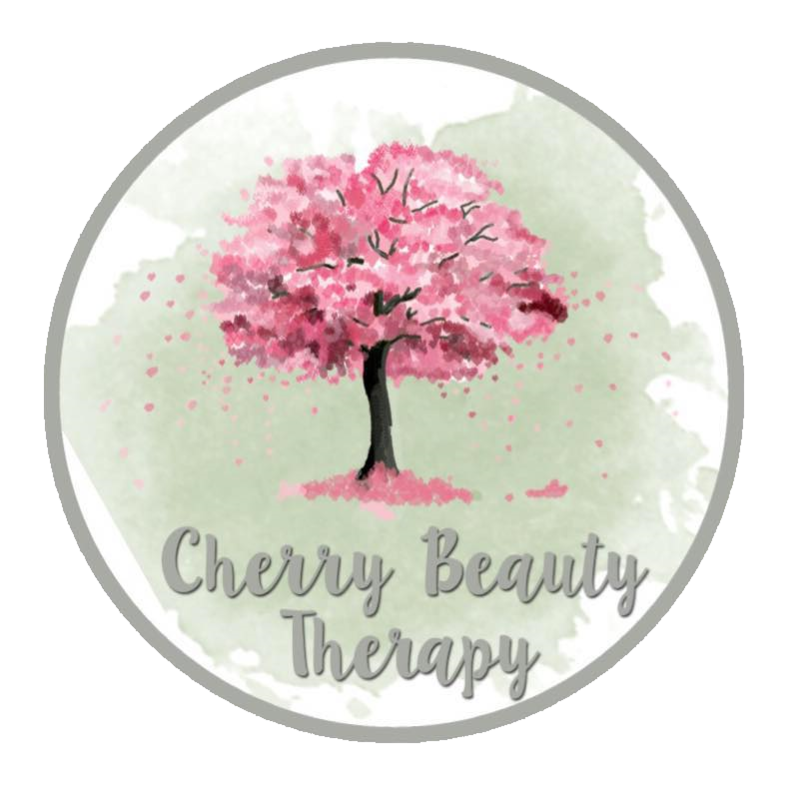 At Cherry Beauty Therapy we are very passionate about clean beauty, therefore we are extremely pleased to offer our clients luxurious beauty and holistic treatments using products without harsh chemicals wherever possible. We have sought and use products for our treatments that wherever possible are, natural, free from toxic chemicals, environmentally friendly, vegan and cruelty free, yet we are confident that the products are extremely effective and of a salon quality. Whilst we have found the most natural brands available, unfortunately, there are some treatments where completely natural products just don’t exist YET. Where this is the case we will always continue to search for new natural, effective alternatives to ensure that we are using the most chemical free products available for our clients. I am 39 years old and I have always had a passion for beauty products, however my career since school took a different path into Administration, 10 years of which was as a Civil Servant. When I had my first son 11 years ago I found out more about natural beauty products and started paying particular interest to the chemicals in our everyday products that I really didn’t want to use on my family’s skin. Two years ago I became an Ambassador for Tropic Skincare which fit in wonderfully around my family and also gave me a nudge to pursue my love of beauty therapy whilst keeping true to my passion of natural beauty products. In 2017 I thoroughly enjoyed gaining my Beauty Therapy qualifications and more! I take customer care and satisfaction extremely seriously and ensure attention to detail to every treatment. I am extremely proud to open a new salon in Dereham town centre, my home town and I look forward to welcoming you soon! SpaRitual products are 100% vegan and they are registered in the UK by the Vegan Society. SpaRitual use only the highest-quality ingredients from around the world, including many specially sourced and selected plant essences that are wild crafted or organic. The formulations are naturally coloured and free of synthetic dyes. SpaRitual nail elixirs are 100% DBP, toluene and formaldahyde free. SpaRitual Nail Lacquers are 100% DBP free. SpaRitual is constantly monitoring sustainability issues and strives to be on the cutting edge of environmental awareness. SpaRitual are committed to creating eco-friendly products and packaging which go through a rigorous internal and external testing process. They require certification from their suppliers to confirm that very specific standards are consistently met. They do not test on animals nor use animal by-products in their formulations. Bio Sculpture is a premium gel treatment which cares about natural nail health and lasts up to 4 weeks. Treatments do not require dehydration prior to application or any excess buffing, it is free of any bonders and primers. Bio Sculpture gel is free of formaldehyde, formaldehyde resin, toluene, DBP or camphor, is strictly animal cruelty free and vegan. Evo2 oxygenating gel is a revolutionary hybrid polish gel developed as a one-base-for-all system that lasts up to 3 weeks. Designed to improve air permeability - the exchange of water vapour and oxygen to and from the nail bed, it promotes overall nail health and provides the best combination of performance and safety, containing no organic solvents, formaldehyde, DBP or camphor. Evo base is infused with vitamin A and vitamin E and these vitamins migrate to the natural nail after curing. PURE • HONEST • EFFECTIVE - These are the principles that lie at the heart of Tropic! Tropic believe that the natural world provides all the goodness our skin needs, therefore they use only the most effective, nutritious, premium plant extracts in all of their products. Ingredients are sourced from the whole plant - the flower, the seeds, the stem, the roots, the leaves and the fruit, to extract the wonderful vitamins and antioxidants nature has to offer. Tropic never use ingredients derived from animals and they maintain a close relationship with their suppliers and ensure that the ingredients used within their products are of the highest quality. All Tropic products are 100% vegan and they are certified by the Vegan Society and Cruelty Free International. Tropic products are handmade to order in their Surrey beauty kitchen here in the UK. Jax Wax is luxury wax that is paraben free, vegan and cruelty free. With nearly 20 years making wax, Jax Wax Australia use the latest formulations and up to date technologies. Jax Wax is only used by beauty professionals. You will adore the subtle fragrances of Jax Wax which can offer a less painful, yet wonderfully effective treatment. LL&B PERMATINT is a system of plant-based tints for defining the perfect natural brow for you and enhancing your natural lashes, there are 4 colours; light brown, dark brown, medium brown and black which can be mixed to create a bespoke perfect shade for all different skin tones. Results can last for up to 8 weeks on the hair, the tint actually penetrates and locks around the hair to make it softer and appear thicker. Dermatologically, ophthalmologically tested, and proven to prevent irritation to the delicate eye area, even for the most sensitive, aggravated skins. Vegan friendly and plant based. Voesh have honest, natural, clean and ethical manufacturing practices and promise to use safe and pure ingredients which are both Vegan and Cruelty free. Voesh high quality spa products have No Parabens, No Phthalates, No Mineral Oil, No Synthetic Sulfate, No Triethanolamine and No Gluten. 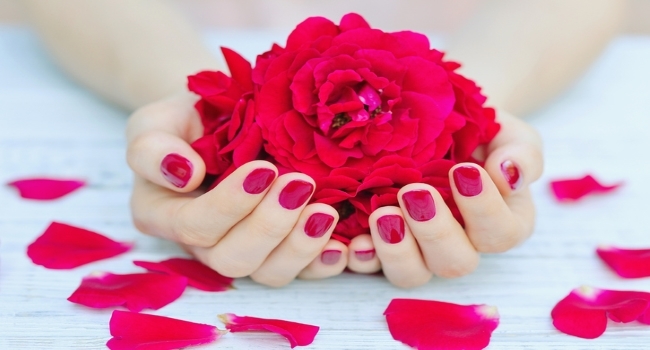 Manicure A quick file & polish or a luxury hand treatment, click for more info. Pedicure A quick file & polish or a luxury foot treatment, click for more info. Facials & Make Up Cleanse, tone & moisturise or a full prescription facial with luxury massage & make up for a special event! Click for more info. Waxing Quick, effective hair removal, click for more info. Threading Quick, precise facial hair removal, click for more info. 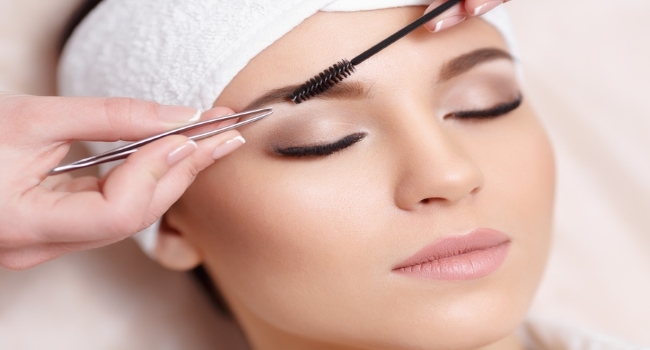 Tinting Brow and lash tinting with lasting natural colour, click for more info. Eyebrows A 5 step brow treatment, click for more info. 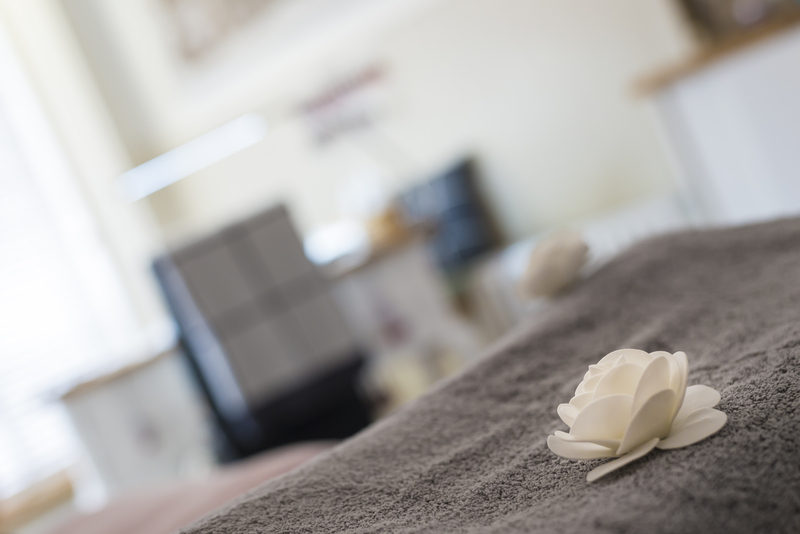 Massage A natural treatment with many physical and emotional benefits, click for more info. 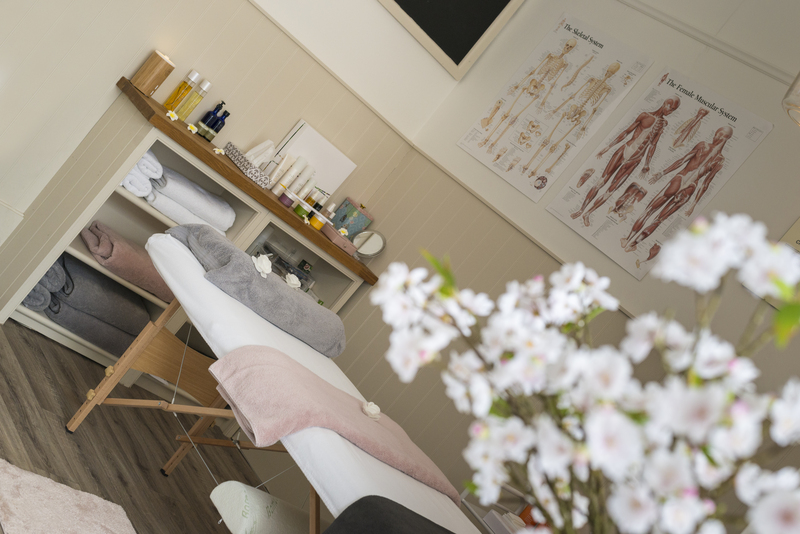 Please contact us to book an appointment or if you have any questions with regards to our treatments. Please be aware that we require all appointments to be booked in advance, we are unable to accept walk ins. Bridal Make up £65.00 Includes a consultation and trial approx. 1 month before your big day to ensure we are getting exactly the look you want for your special day!